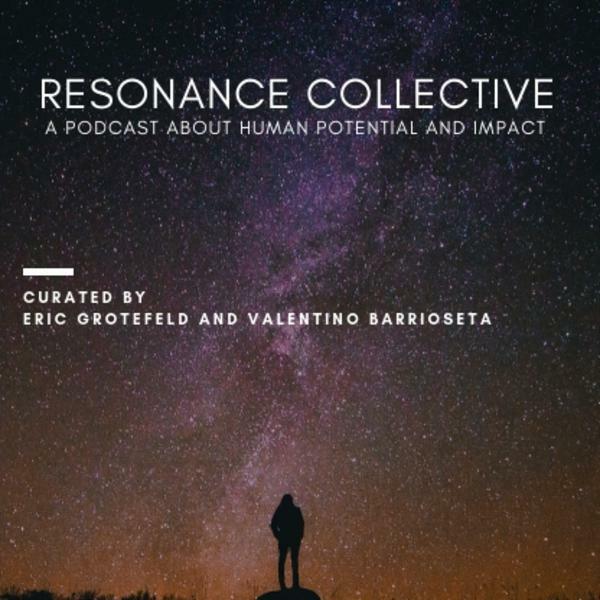 Resonance Collective | Listen Free on Castbox. 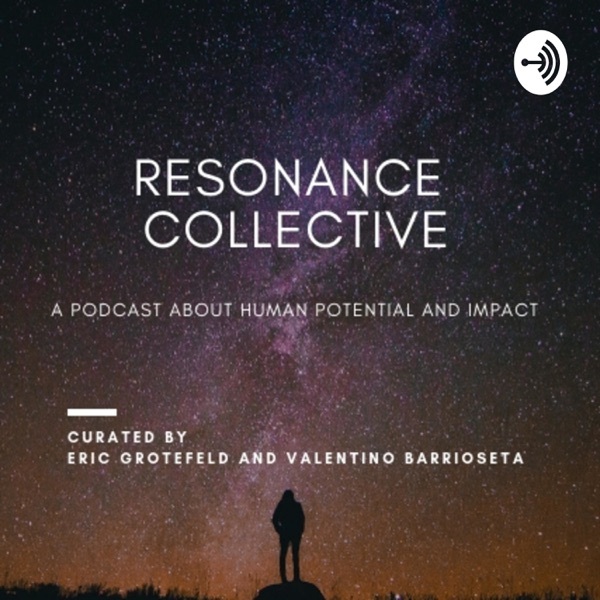 Martijn went through a profound personal transformation that made him quit poker, after winning a considerable amount of money, to focus on co-founding High Existence and Synthesis, the first legal psilocybin retreat in Amsterdam. An interesting story of personal development, that has lead to an exciting opportunity to explore the therapeutic use of psychedelics within a legal framework. Robbie Brozin, Co-Founder of Nandos, has built one of South Africa’s most successful brands, changing people’s lives one chicken at a time as he likes to say. His drive has been his people, using the company's success to drive social impact. We talk about his work with Goodbye Malaria ( www.goodbyemalaria.com ) in Mozambique, his passion for many other social initiatives and why this has become a drive in his life. We can proudly say now he has become a big patron of Bridges for Music ( www.bridgesformusic.org ), the non-profit organisation we are involved with. A true catalyst of change. We met Alexandre Tannous during a sound meditation held in Ibiza. Deeply moved by the experience and his wisdom in the space of sound, music and meditation we decided to share it with our community around the globe having hosted various sessions with him in Ibiza and New York. His research on how sound has been used for therapeutic purposes from various angles, including shamanic traditions, eastern philosophical or western scientific, is close to nothing we have come across before. A true master in the field. We just wanted to introduce the podcast and explain to our friends and listeners why we are starting this. I resonate with this! Inspiring words from all.